Knowledge-Based Authentication — C&A Associates, Inc. Commonly referred to as “CIP,” “KBA,” “KYC,” or “Out-of-Wallet” authentication, customer identification plays a key role in onboarding and activating a new account. 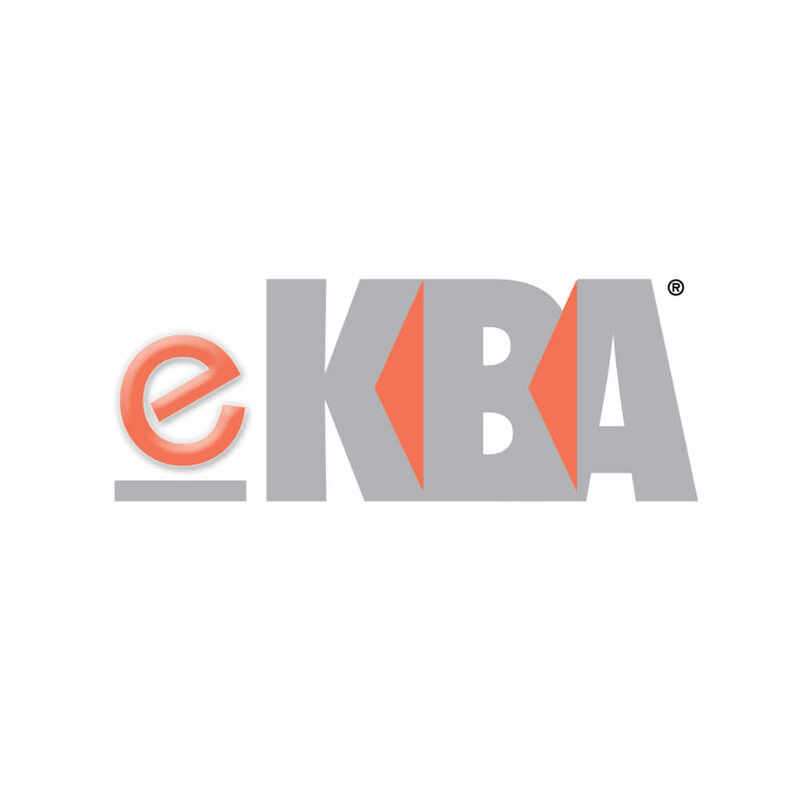 eKBA (ENACOMM Knowledge Based Authentication) is the best mobile product available to help you authenticate your users and activate their accounts in real-time. The perfect choice for fraud prevention, eKBA provides a non-intrusive, positive customer experience and is compliant with FFIEC guidelines, the Federal Fair Credit Reporting Act, USA Patriot Act, and the Gramm-Leach-Bliley Act.